There are just a handful of podcasts that I listen to on a regular (daily or weekly) basis. The ones that get a little “ooh!” out of me when I see there is a new episode downloading to my favorite podcast app. They have great content, interesting guests with relatable stories to share, engaging hosts, and (perhaps most importantly) actionable ideas. 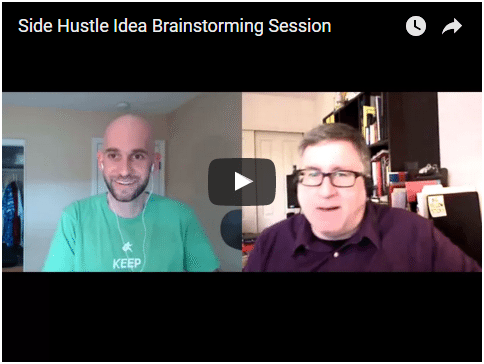 After contributing to the community via the Side Hustle Nation Facebook page and by sharing ideas with some of his past guests on how to build the side hustle projects they discussed during their appearance on his podcast, I was flattered to by invited by Nick to appear on his show to talk about my process for generating ideas. 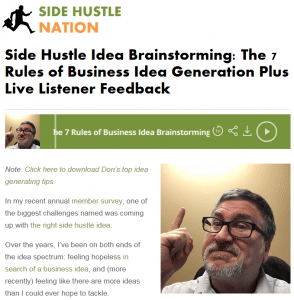 It turns out that in a recent survey of his audience, the number one thing Side Hustle Nation said they needed help with was… ideas! The really cool part of the invitation was that Nick was open to trying a new idea for recording this episode of his show — I wanted to record the episode in front of a “live studio audience” via Blab.im and spend some time after the interview portion of his show to do some brainstorming and bounce around ideas with any citizens of the Side Hustle Nation who were willing to attend and take the hot seat and pose a creative challenge. We were able to squeeze at least three Side Hustlers into the end of the show and I think we generated some real ideas (actionable ones at that!) which they can take an implement in their own businesses. Click the link and visit the page featuring my episode on the Side Hustle Nation website. You can listen to the audio version or watch the full video recording of the Blab session. 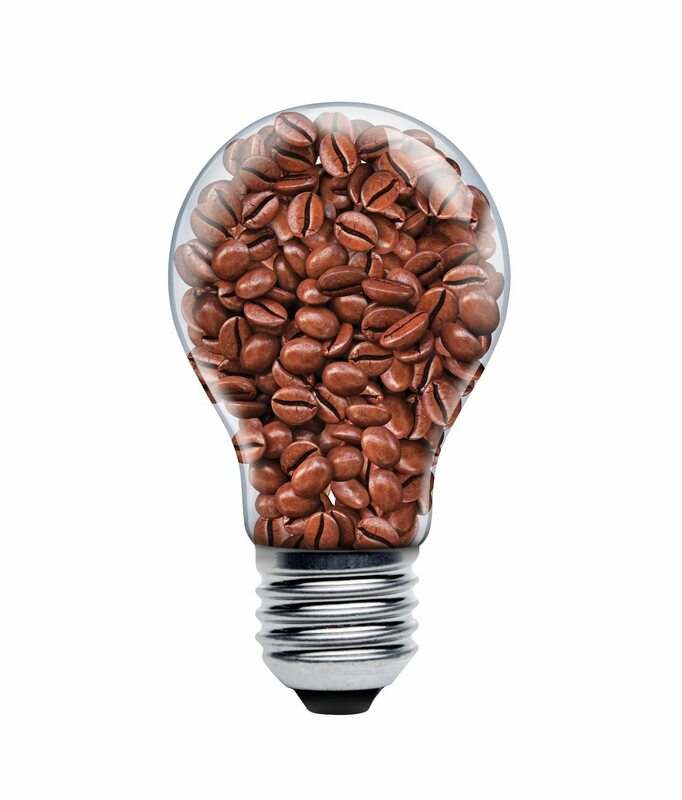 While you’re there, request a download of Nick’s show notes with a complete run down of my Seven Rules of Beanstorming (combining coffee and creativity to brew-up big ideas!) to help you generate some ideas of your own. Oh, and click around on Nick’s site and listen to some past episodes — he’s got some fantastic guests on there. When I originally discovered the Side Hustle Nation podcast for myself, I binge-listened for several weeks in order to catch up on every episode. I know you’ll be hooked as well! If you enjoyed the brainstorm during the episode and wish you’d been able to participate, send Nick a note and let him know. You can find him on Twitter, Facebook, or just leave a comment on the episode page. And if you really can’t wait to get a Beanstorm of your own, just request a session on my brainstorming page!